marta writes: the return of the ghosts. 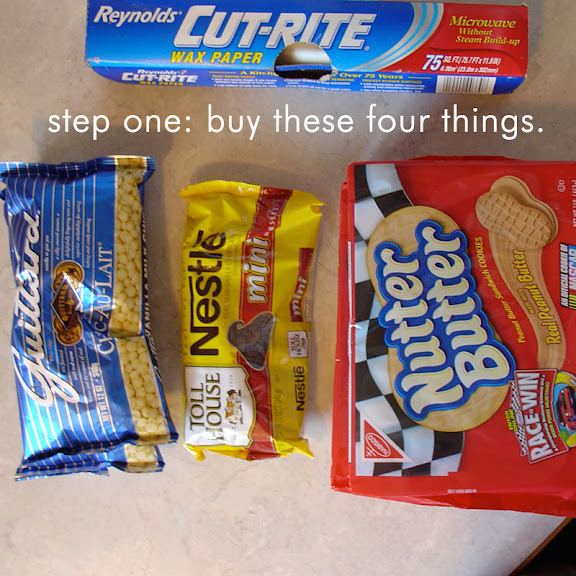 / nutter butter style. the return of the ghosts. / nutter butter style. 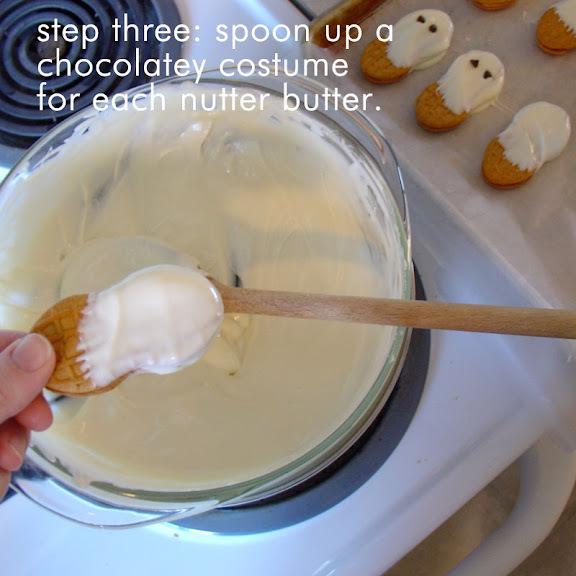 on my to-make list this weekend: nutter butter ghost cookies (and maybe a batch of these too, since they are unbelievably easy). what about you? p.s. the aqua room looks awesome (thanks for the encouragement). now to organizing all my stuff. oh thanks for reminding me of these little treats. i just showed kade and he said, "let's make them, they are so delicious!" he remembered from last year. and i can't wait to see your aqua room. i love aqua everything. 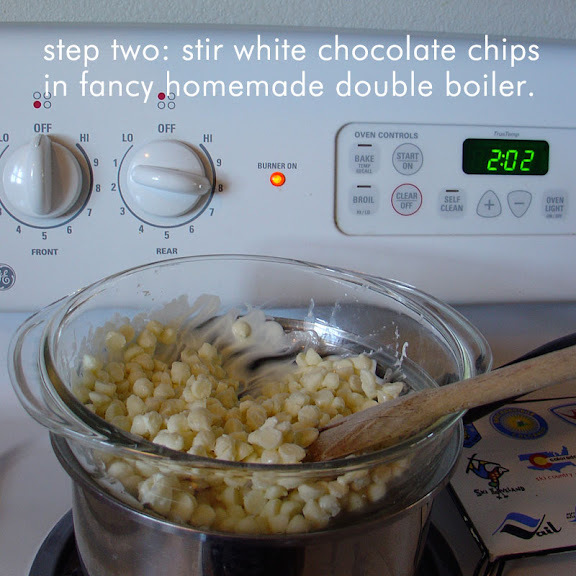 What a super simple, but super cool idea! Love it! 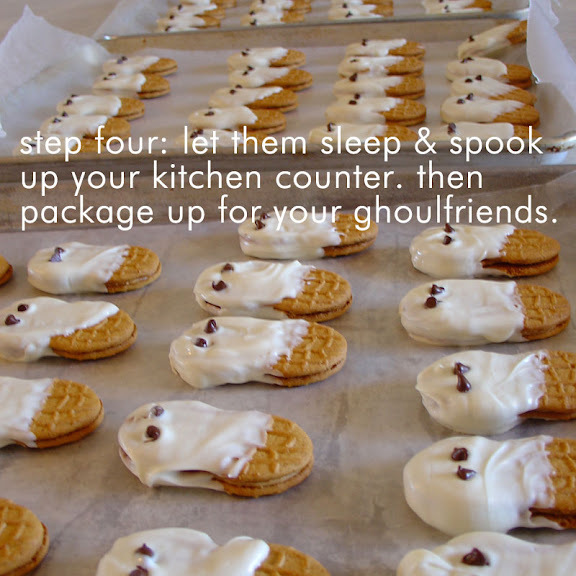 These ghostly cookies are super cute. My boys are now grown, but I am collecting ideas for when I become a grandma. Wow. These were GONE in like, 28 minutes. SO delicious, and I think they're going to help me win a contest at a halloween party! Go you!SO glad you moved into my world!